This photo from Liz and Brian’s wedding on St. Simons Island was recognized by the ISPWP competition as well as being featured on Junebug Weddings for it’s emotional impact. 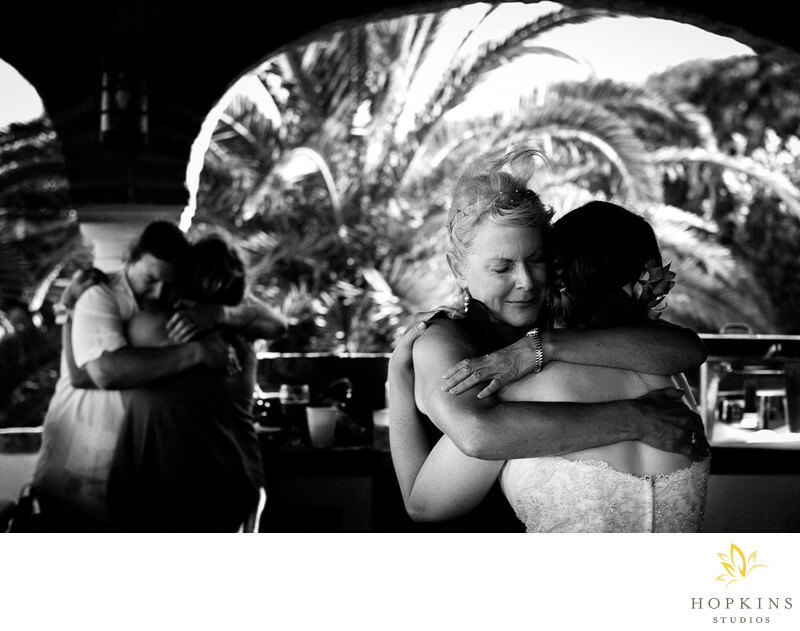 In this photo the groom in the back of the photo being consoled as the bride dances a memorial dance with her aunt in honor of her mother. It was an emotional day of all and this moment was one that the bride truly did cheridsh.Keywords: ISPWP (6), junebug weddings (6), St. Simons Island (3), Villa de los Suenos (3).